JDR has a sensational recipe for creating dance music. Consisting of band members Derrick Attwood (pop/dance producer and performer) and Joshua Paltoo (pop/dance producer and performer), JDR hails from Sydney, Australia with an ear-grabbing sound that is quite intoxicating. The group takes pride in offering listeners some of the best music that life has to offer. 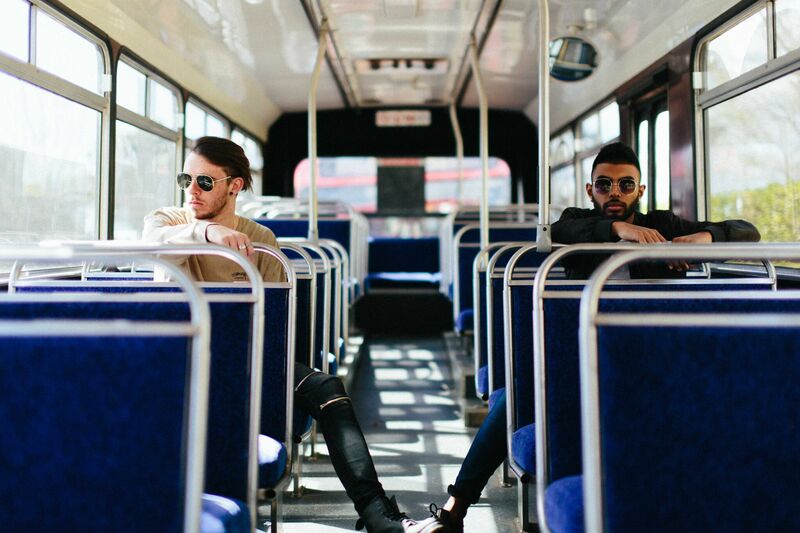 JDR’s new single, Only U, is a vibrant tune that’s set to catch a strong buzz. 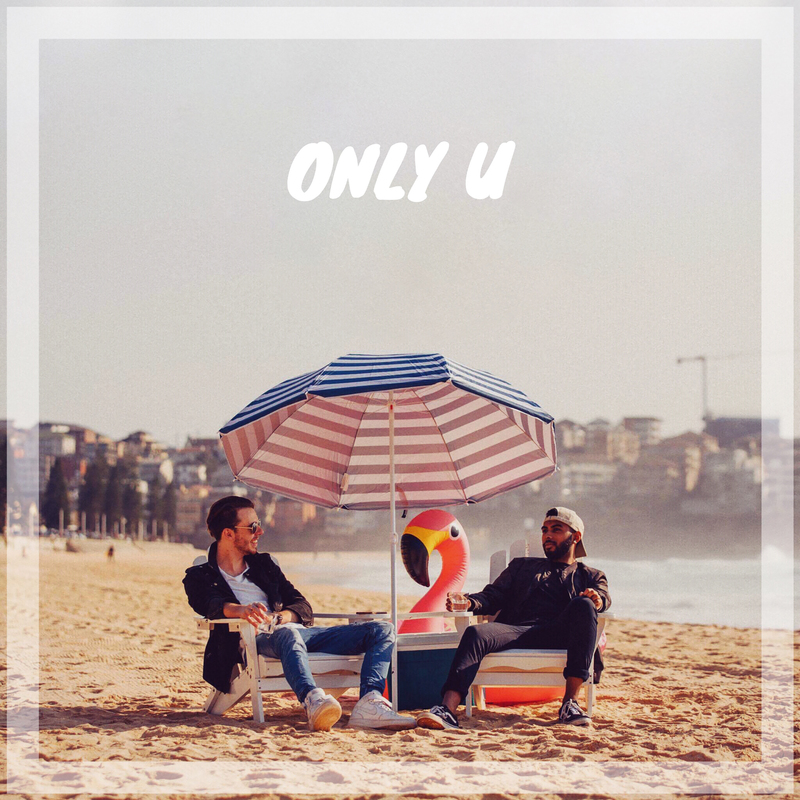 Released on November 16th 2017, Only U is a flavorful dance track that really leaves its audience with a good impression of JDR’s musical capabilities. The track begins with a bright keyboard riff and a Caribbean-influenced drum pattern that makes this song a medium for turning sunshine into dance floor. Lyrically, Only U bites into the politics of meeting a summer love and building relationships with those whom we find attractive. Attwood and Paltoo have crafted a distinct sound that will surely keep their brand original among music enthusiasts. Only U is a fun tune that facilitates a perfect day of feeling good.